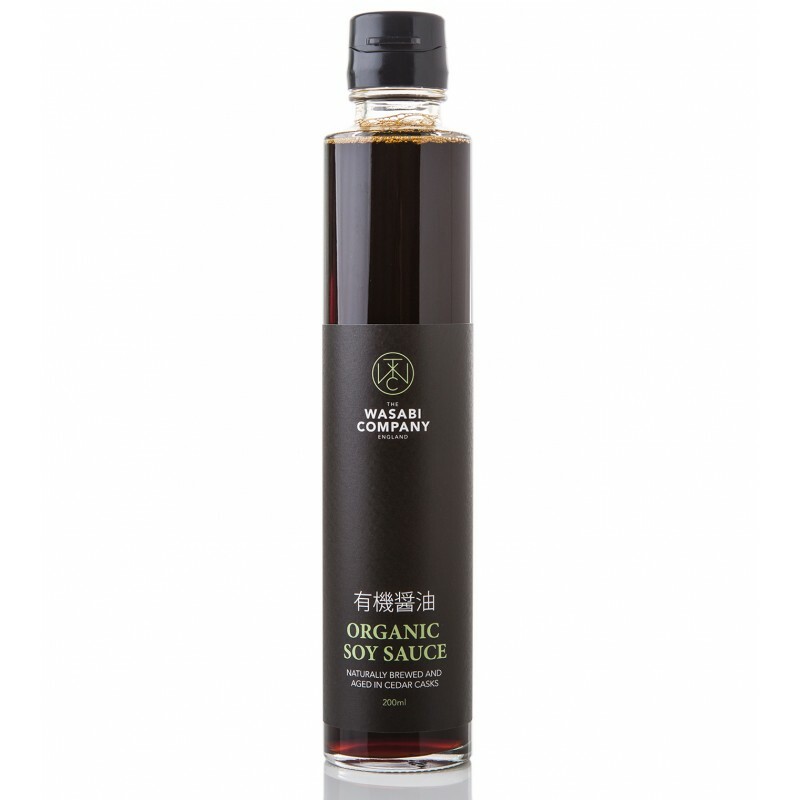 A premium quality soy sauce made from whole organic soya beans, aged in traditional cedar casks for a minimum of one year according to a recipe passed down through four generations of the Yugeta family. 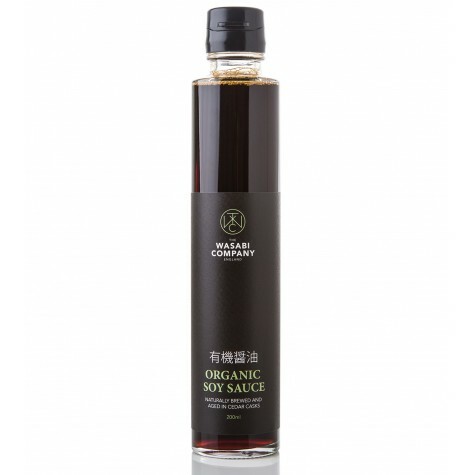 The rich aroma and perfect balance enhances the flavour of sushi and sashimi and creates a superb marinade for vegetables and meat. Soya beans, water, wheat, salt. Free from artificial flavourings, colourings and preservatives. Whole black garlic bulbs, grown round the corner from us in Dorset. Black garlic is created whe..
A sweet sauce especially created for the European market. Ideal for brushing onto grilled and barb.. Many people bring their lunch to work to save money, time and to help control what they are eati..